Initially conceived as a one off project between two of the “Elder Statesmen of Punk Rock – UK Subs front man Charlie Harper and Vibrators vocalist Knox. 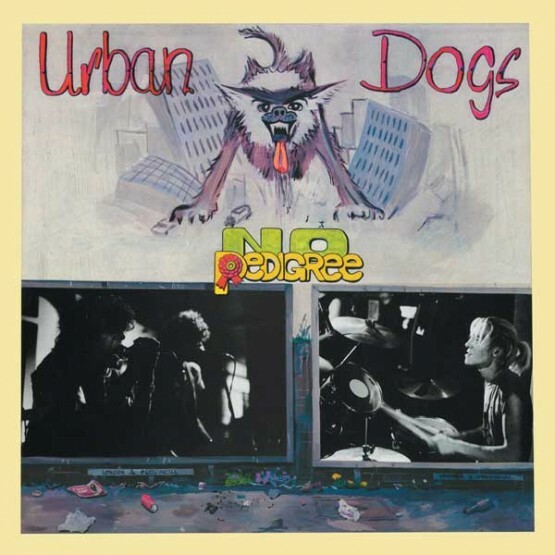 The Urban Dogs took on a life of their own with classics such as “New Barbarians” and “Limo Life” plus revamps of both Subs and Vibes classics. 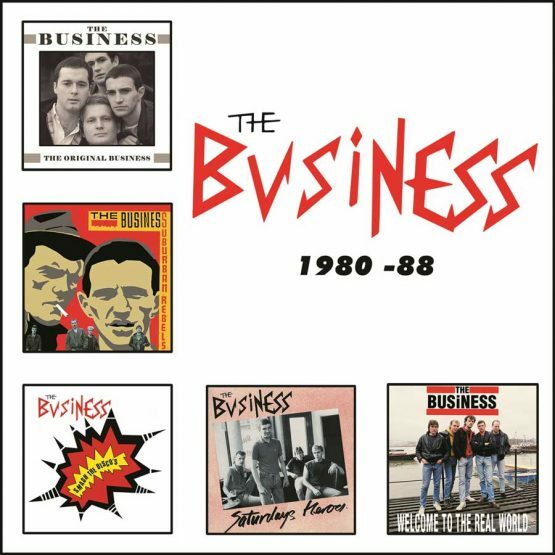 The bands “revolving door” of musicians always meant it would be a “side project” but it’s one that has lasted a damn sight longer than most bands main outfits!